The Lunch Club is held on the second Friday of every month in the Bourne End Community Centre for elderly residents of Bourne End. Three teams of volunteers divide the tasks of cooking, serving and washing up at these lunches so the commitment is at most four times a year. Some are happy to cook whilst others prefer to do general tasks or washing up. 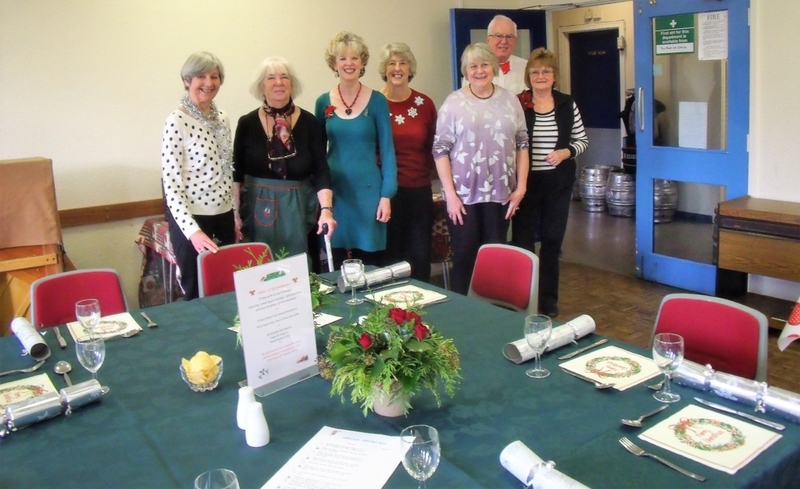 Whatever the role, both clients and volunteers have a wonderful time and a jolly good lunch and you would be made very welcome as a team member. If you are interested in volunteering as a cook, general helper or for the washing up at the Lunch Club please contact the Office.